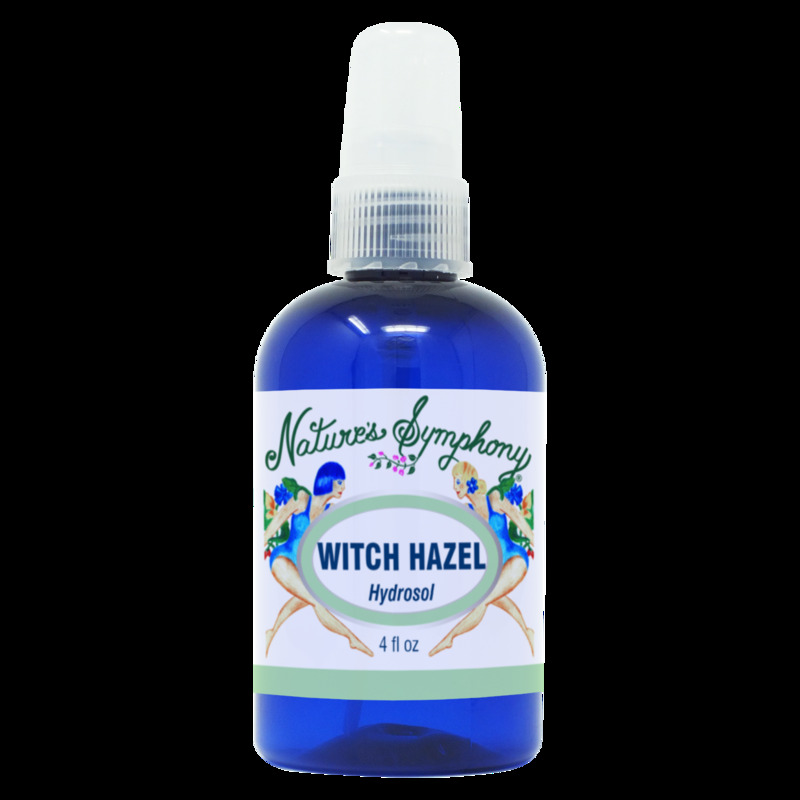 Witch Hazel Hydrosol is a natural toner/astringent. It is an anti-inflammatory. It may help soothe and calm irritated skin, insect bites, and burns. Ideal as an aftershave! Great for all skin types, NON ALCOHOLIC. Ingredients: Distillation water of aromatic plant of Witch Hazel.